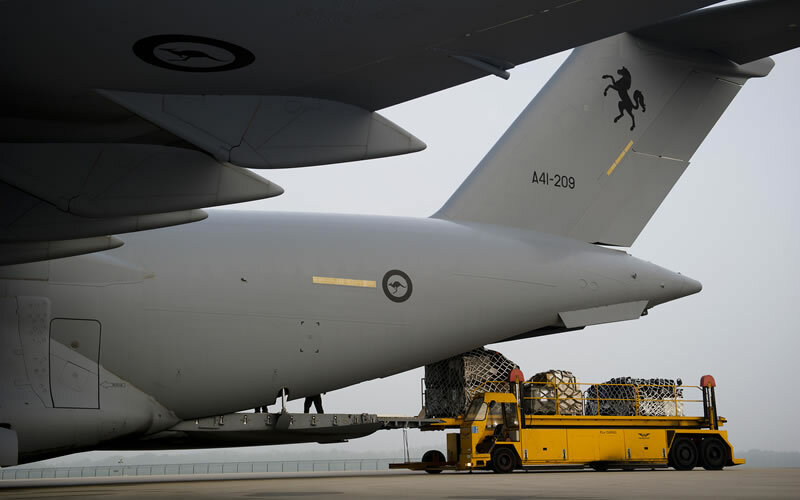 The AFP is closely supporting the Australian Government response to the tragedy in the Ukraine involving Malaysian Airlines Flight 17. 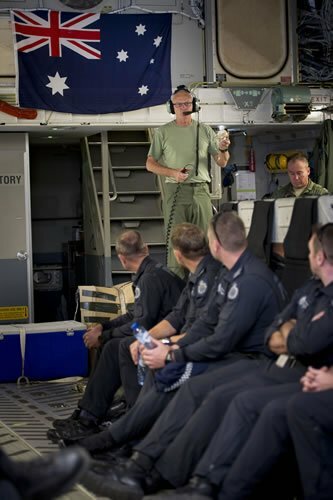 The AFP is working collaboratively in a supporting role with domestic and international partners, including the Department of Foreign Affairs and Trade, the Department of Defence and the Dutch and Ukrainian authorities. This is the largest AFP contingent deployed overseas since the AFP's response to the 2004 Tsunami disaster in Thailand, and Bali in 2002. The AFP contingent includes members from forensics, investigations and other specialised areas. These members are assisting with the Australian Government's priorities to identify and repatriate remains, and assist with an independent international investigation where required.